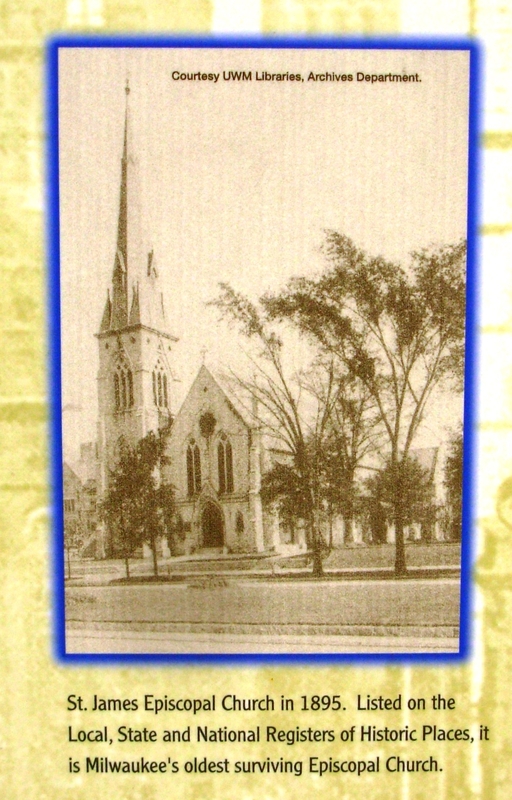 Additional Description: St. James Episcopal Church in 1895. Listed on the Local, State and National Registers of Historic Places. It is Milwaukee’s oldest surviving Episcopal Church.